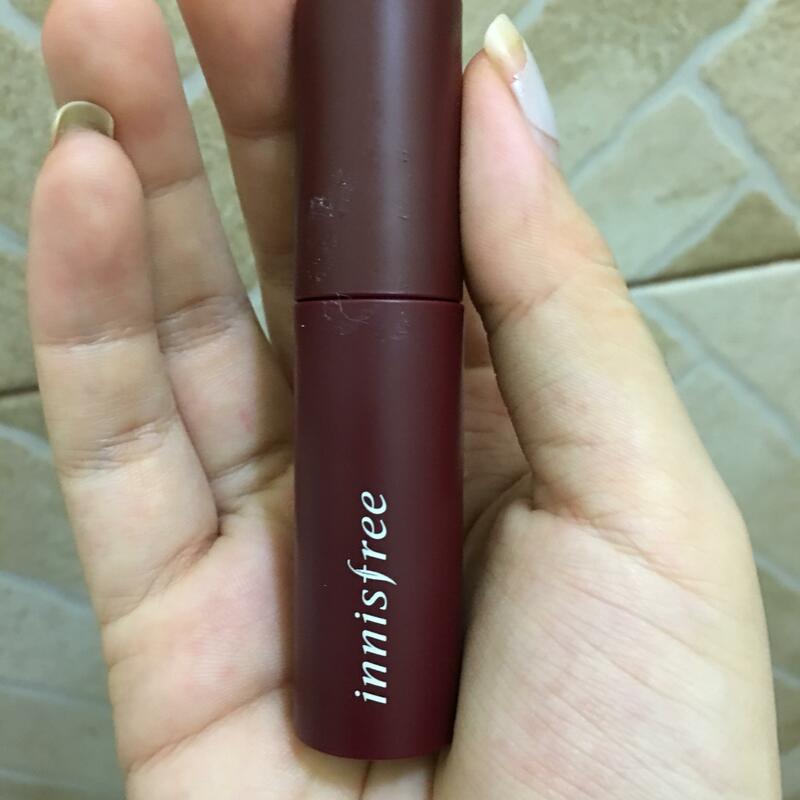 Radiant your Skin Care with the [Innisfree] Vivid Cotton Ink #5 (Burgundy Tulip)! we aim to provide you best korean products to take good care of your skin, including Cosmetics, Makeup, Lip Tint. Hydra Lip Tint online. Moisturizing and highly pigmented tints! aki…@gmail.com Also smells nice and the applicator is flexible too. It’s moisturizing but dries out as matte (not drying). 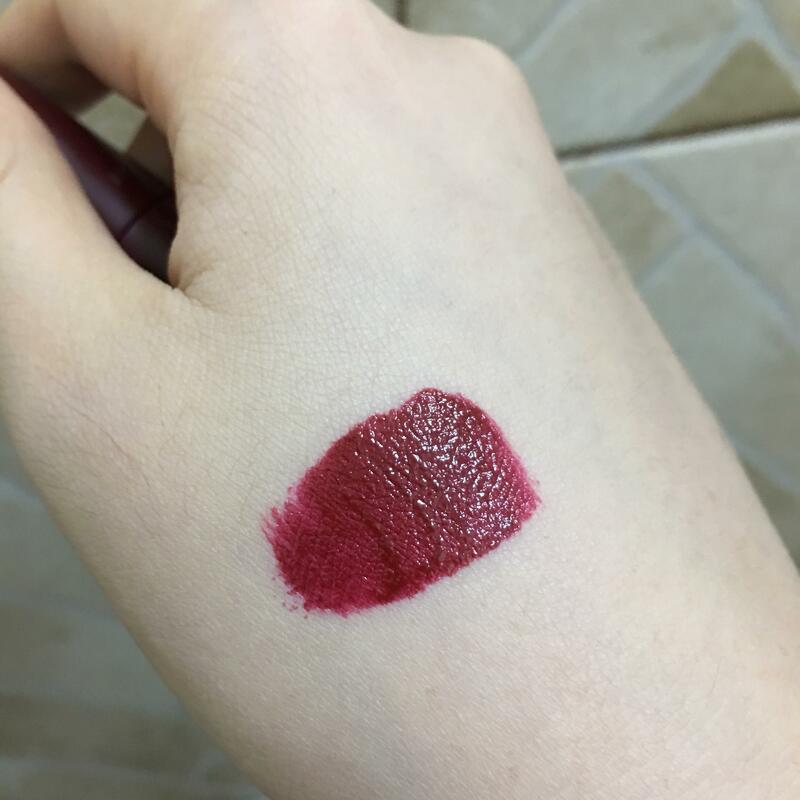 Would definitely check out other shades from this line!